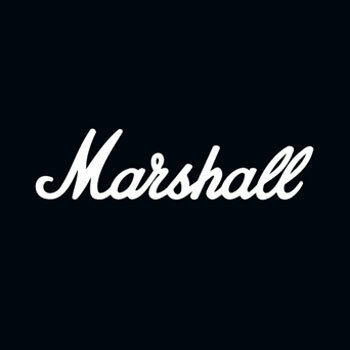 From time to time, it may be necessary to reset the Bluetooth connection between the Marshall Bluetooth Speaker and your device. For troubleshooting purposes, please turn off Bluetooth on your device that you are trying to use with the speaker and make sure that there are not any other devices connected to the speaker. (1) Open the Bluetooth menu in the device that you are broadcasting the music from. (2) Forget (delete) the Kilburn II Speaker from the list of Bluetooth devices stored in your device. (3) Power off both your device and the Marshall Speaker and then turn them back on. (4) Pair the Marshall speaker and your device. If steps 1 through 4 are not successful, please check to make sure that your device is completely up-to-date with any possible software updates that are available. Once all updates are completed, repeat steps 1 through 4. If the issue persists or you believe the Marshall Speaker is faulty, please click here to submit a request or contact us via the live chat function in the bottom right corner.